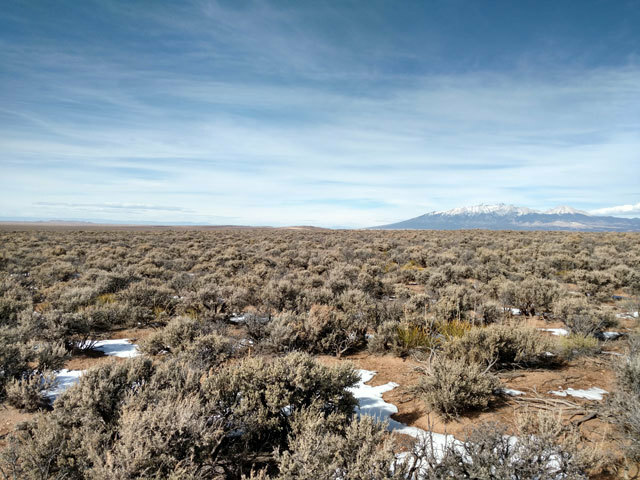 THIS 40 ACRE PARCEL IS LOCATED NEAR THE TOWN OF ALAMOSA IN THE SAN LUIS VALLEY. THIS IS LEVEL LAND WITH BEAUTIFUL MOUNTAIN VIEWS IN ALL DIRECTIONS. 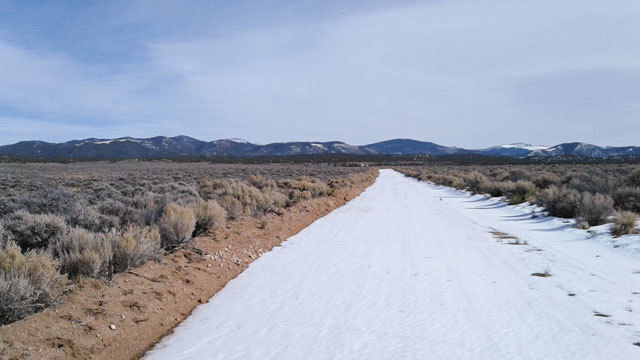 THE SANGRE DE CRISTO NATIONAL FOREST IS JUST TO THE EAST OF THE LAND. 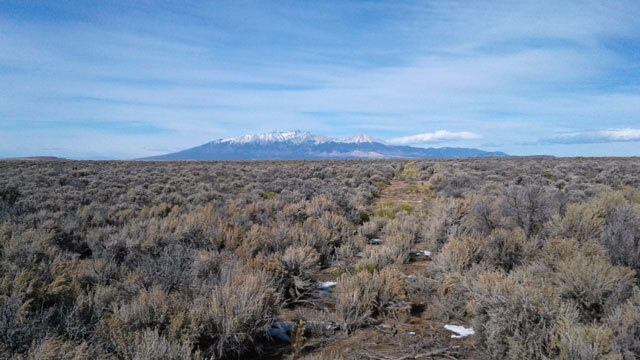 THE LAND IS ABOUT 15 MILES EAST OF ALAMOSA. 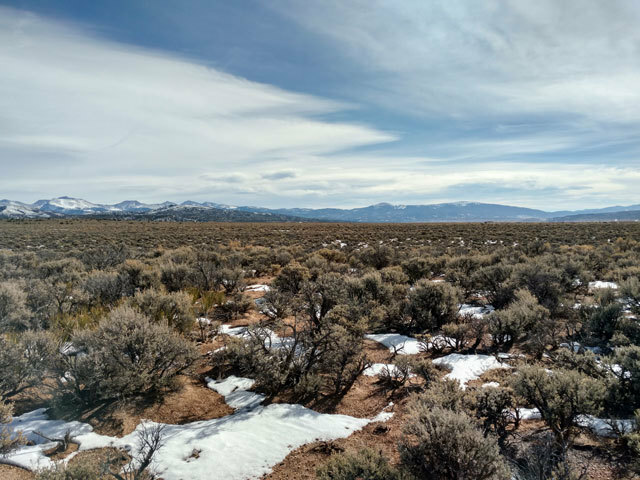 THIS IS GREAT LAND FOR A HOBBY FARM OR SMALL RANCH. A DOMESTIC WELL CAN BE DRILLED. DEVELOP NOW OR HOLD FOR THE FUTURE. 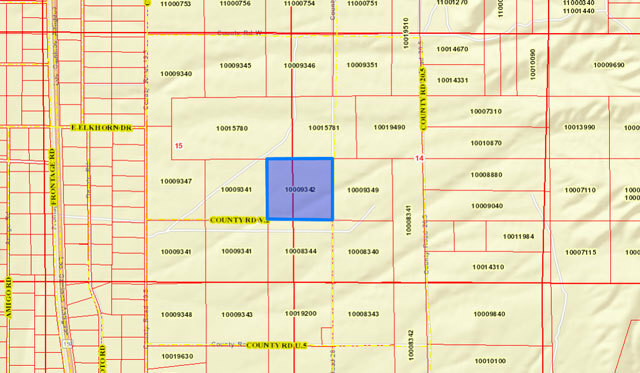 THERE ARE EXISTING HOMES WITH WELLS IN THE AREA. 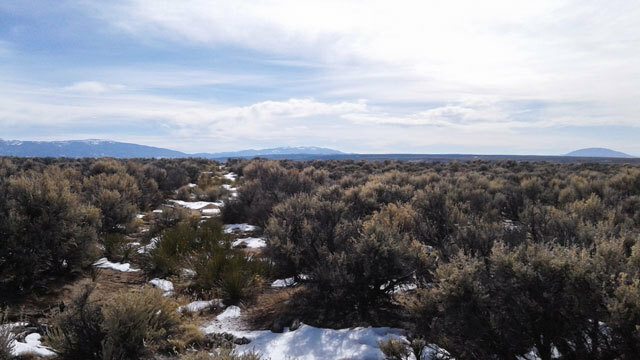 THE OWNER IS OFFERING THIS LAND FOR SALE WITH NO QUALIFYING OR CREDIT CHECKS REQUIRED. NO FULL TIME LIVING IN TRAILERS, CAMPERS OR RV'S. 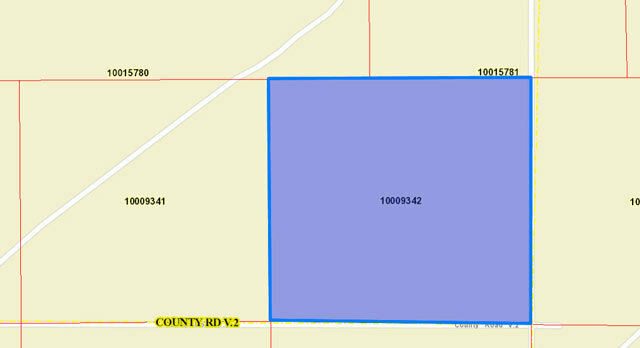 THE COUNTY WILL REQUIRE A SEPTIC FOR FULL TIME LIVING. MOBILES ARE PERMITTED.